Hello and thank you for your interest and or registration for the upcoming Ride Like A Pro Training; Advanced and Next Level to be held in Portland OR June 22 and 23, 2019. Each day will have a morning and afternoon class. This program is designed to enhance your low speed motorcycle operation by teaching you the three basic motor officer techniques and how to properly use them. The "Next Level" portion is a rider course that is set up similar to a police motor officer course using full size cones (12 or 18 inch). Naturally the cones are set to allow civilian riders a bit more room to operate until they become proficient. Randy and I developed the "Next Level" program because in many of our classes riders excelled and wanted to go to the next step. Up until recently we had nothing to offer. That has since changed. The Ride Like A Pro Advanced and Next Level are challenging yet attainable programs. You will learn the same techniques that Police Motor Officers use day to day and in competition. The first part of the training is basic friction zone operation combined with proper use of the rear brake as well as head and eyes. It is a system that allows the rider to build from one exercise to the next. We will complete this first part quickly and move to the Next Level portion of training. The same techniques will be used as well as a few new ones. We will also provide some tips and tricks to make things easier for you. Your confidence and ability will build to a whole new level. This training is not available anywhere other than for law enforcement motorcycle training programs. 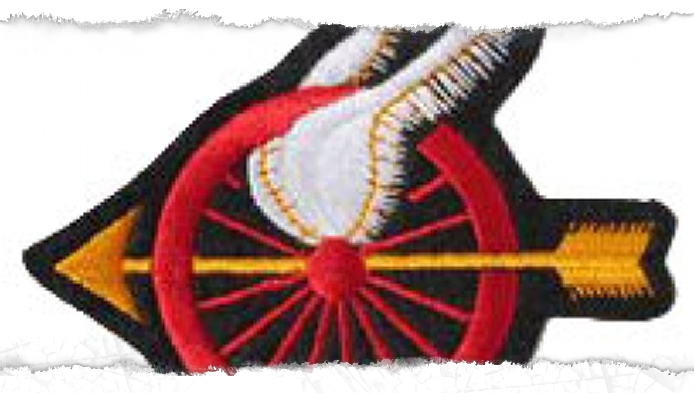 At the completion of this training you will have become a noticably better rider. CONTACT PERSON: The local contact person is Maureen Linker. She can be reached at (503) 806-1712 or E-mail her at archeracct@comcast.net Maureen has been the driving force to get this special training to your area. In 2017 she spent countless hours making arrangements and doing everything possible to accommodate everyone. Available seats are listed below. Once you are registered there will be no refunds. Please be sure that the time you selected is available to attend this training. Check your work and personal calenders. If you are not sure that you can attend because of work or personal reasons PLEASE DO NOT REGISTER. Registration is a commitment. AVAILABILITY: Registration is almost complete and seats are now very limited. REGISTRATION: As of April 01, 2019 all registrations will be done directly with us through PayPal. If you do not have a PayPal account you can still use the secure system with a credit card. After you register you will automatically be redirected to another page. This page contains instructions. Please read the entire page. There is also a form to download and complete. You must bring this completed form with you the day of class. The date must reflect "6/23/2019". This should be done on a desktop or laptop computer as downloading and or printing will be required. NOTE:Beginning April 01, 2019 rates will be $200.00 (plus Pay Pal Fees) All registrations must be done here. Beginning May 01, 2019 rates will go from $200.00 (plus pay pal fees) to $220.00 (plus Pay Pal Fees) All registrations must be done here. Certificates are being issued electronically. The spelling will be as it appears on the Pay Pal or Credit Card Account which you registered with. If this information is not correct please contact me at (561) 320-6711 or Maureen Linker at (503) 806-1712. 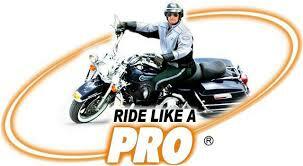 If you have any questions please call Ride Like A Pro at (561) 320-6711. If we are unable to answer please leave a voice mail. All calls are returned within 2 hours.